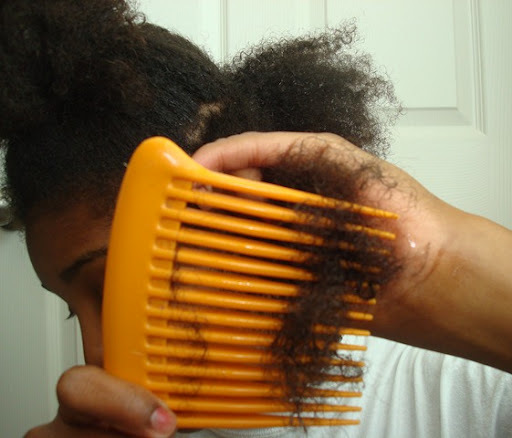 African Naturalistas: Actual combing vs. Finger combing… What works for you? Actual combing vs. Finger combing… What works for you? Hi people, how’s everything going? This post is just sort of an advice post I thought to do after I read a comment on a previous post. 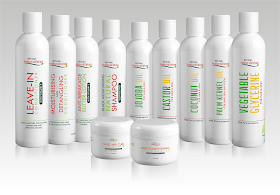 I would like you to be careful of the advices that you implement in your natural hair journey. What works for you might not necessarily work for another person, this is because we all have different hair textures, even though they might be of similar ‘types’ and different people’s hair react differently. Know what works for you, and stick with it. 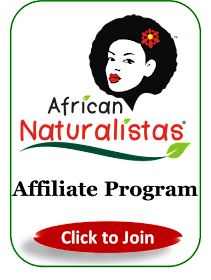 As for newbie naturals, one of the things you will get in your journey is loads of well-intentioned advices. It is imperative that you find what works for you and not over experiment. 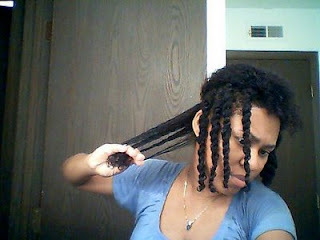 For instance, I have a friend that has been natural for almost seven years now but her hair looks so short and compact. She hardly ever combs it, she just pats it down and it looks like she has just had her natural hair for six months, everything stays in shape. This is because her hair has this uncommon ability to 5% of its original length, and this is not an exaggeration. If I try to carry my hair by not combing and just patting it down, I will look like the ‘maddest’ person on earth. So one day, someone told me that as a natural girl, I should not pass comb through my hair again. She said I should use my fingers to ‘comb’ and things will be fine, just as if I used a comb. This is to be done in order to minimize hair loss. I followed through with my friend’s well-intentioned advice. I loosed my twist, detangled gently with my fingers (as usual), did my prepoo overnight (as usual) and then went to wash. I refused to pass comb through my hair while conditioning (which is what I would have done on a normal day), I only used my fingers to detangle. After drying my hair, I then proceeded to do my usual bimonthly twists. Oh my gosh! I almost cried. I lost so much hair, the twists were rough, the tangles were a lot, the frizzes were all over, etc. I regretted my decision not to comb while washing. Needless to say, I swore never to try that again. Normally, I only comb my hair while washing, which is every two weeks and I think that is fair. But to never comb my hair?… count me out! It did not work for me. Please, naturals, find what works for your hair and stick with it. 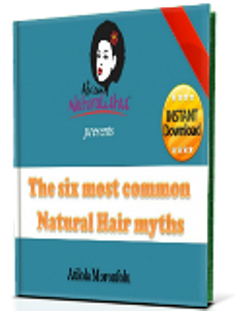 Be careful about the numerous Natural Hair Rules out there. Update: Hi everyone. I just thought it proper to let you guys know that I now Finger-Comb my hair. I have found a way to be more gentle and patient while finger combing, and I think I have had less breakage because of this. 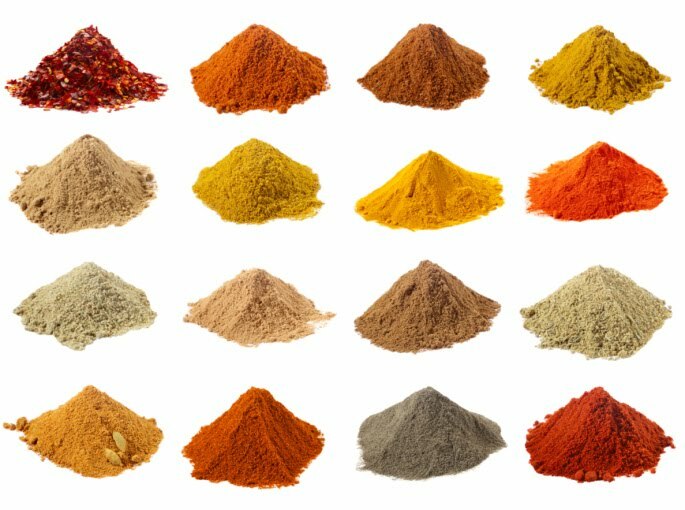 All in all, find out what works for you. Yes o, a natural hair carriers shouldn't comb their hair dry. I have been finger detangling as well and it has helped me retain length in the crown area. However, finger detangling is a skill that needs to be mastered, otherwise, one can end up breaking one's hair. I also have lost hair to finger detangling(only because I was rough and did not take my time to do it). I don't think there is anything wrong with using a comb to detangle but, combs will never touch my hair in the crown area again. Hmmm, am I really patient enough to master this skill? I guess combs are not good for your crown area, sorry. Yea, the picture of your hair that I've seen suggests to me that it's very soft. Lucky you. lol. Imagine having conditioner inside your head. Your brains will be yukky, lol. Well said girl. Do what works for you people. I comb my hair dry, wet and damp. Its all about technique. Well, i was amongst the naysayers o, till i bit the bullet and Finger-Combed!!!. I havent used a comb in my hair for 6 weeks and my hair is detangled and i don't look mad o. But the thing takes time o, sometimes i wish i could just use a comb and be done with it. However since im retaining length, its woth the sacrfice. NOTE: If you are not a patient person don't even try it. Really? I am not going to try it then. Not that I am not patient, but since I hardly comb, I would not try finger combing, when its just rarely I comb. Your article makes maintaining natural hair so easy. I decided to go natural about 2 years ago and it has been a very difficult ride. 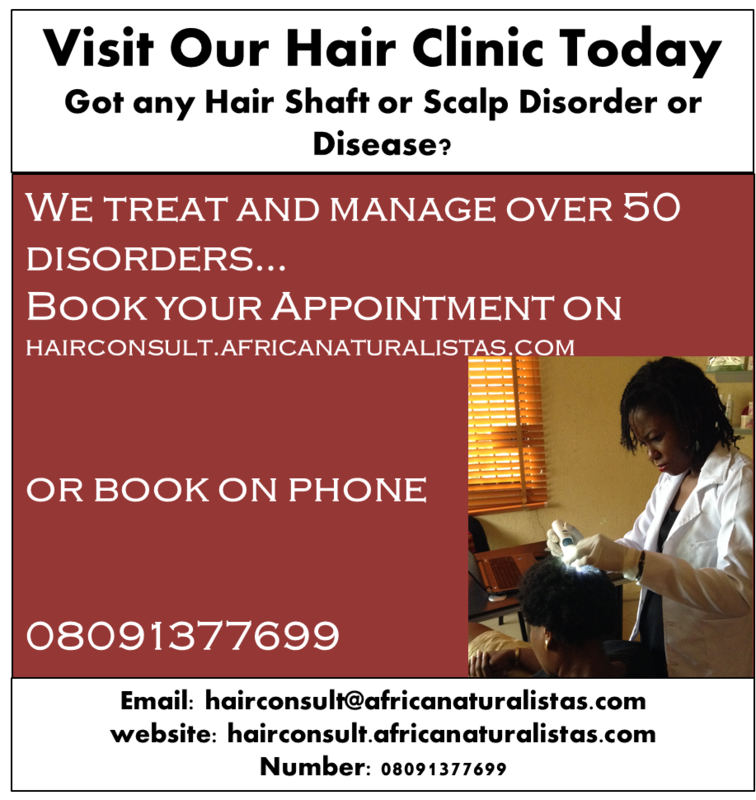 From the regularly breakage to the constant grumbling i get anytime i go to salon. Hope i get better with your regular tips. Loool. Maintaining natural hair is not as hard as people make it out to be, believe me. Just find techniques that work for you, and stick with it. You have been nominated for the Liebster award. Please check my blog for details. I finger comb most times in the shower or when conditioning and only comb sometimes. You are totally right sis. 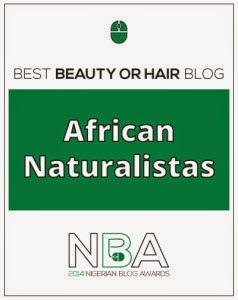 Many naturals make the mistake of endlessly comparing their hair to other naturals' hair without understanding that each natural hair journey is unique. Of course advice is to be take and it's great to take note of what worked for and to try new things but our regimens should not be based on the next natural's regimen. That being said, I went 8 months without a comb, brush or anything about a year or so back and it helped me reduce breakage because my fingers were less harsh. However, I realized my not using a comb or brush at all was having other not so positive effect such as numerous knotting, un-smooth hair, frizz etc. Finger detangling is great along with combing/brushing however it is also good to have good combing/habits instead of blaming combing/brushing for breakage. Again, great post! Really? 8 months without comb? Wow, that's a record. I am not sure I would want several knots o. Your comment has really help. Don't blame the comb, blame the habit, lol. I have tried both and I find that both do not really help. Either way I end up with a headache. I am trying to grow out my hair and I don't want to lose lots of hair by combing it but if I don't my hair gets knotted... any ideas on what I can do? Finger detangling gives you headache??? That's interesting. Hope ypu are not forcefully yanking your hair out.